Provided safety cover and security, recces, technical rigging and filming for the David Attenborough series Life Story. 3 week shoot filming Barnacle Geese on 70m basalt cliffs in Orestad Dal, East Greenland. Mobile camera for 'Making Of' footage (Canon XF105). Rigging and operation of 7m boom at height. Series won Jackson Hole awards for Best Animal Behaviour Program & Best Series with a nomination for Cinematography. Camera crew nominated for a BAFTA for Photography. Logistics provided by Tangent Expeditions. Provided location advice, on camera guiding, stunts, filming, film safety and technical rigging for a variety of shoots for a True North Productions series for More 4. Shoots included sky running on the Helvellyn edges, following the National Park fell top assessors & rock climbing on Shepherds Crag. 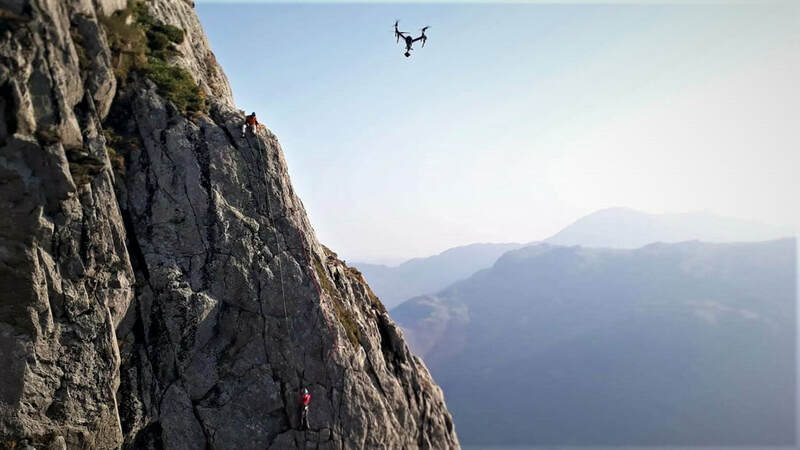 Risk assessment and sign off for a rock climbing project 'Give me Space Below my Feet' plus rigging & location safety during the recording on Raven Crag, Langdale, Lake District. Providing location consultancy and recce, risk assessments, camera location recce, mountain safety, equipment porterage, technical rigging and on camera guiding for an ascent of Pillar Rock, Ennerdale with Ben Fogle. Filmed & produced by Shiver Productions. Worked as part of the ALE Guide team guiding Ranulph Fiennes on an ascent of Mt Vinson for his Global Reach Challenge. Provided roped safety for cameraman David Carter (Fieldcraft Studios) plus porterage, on camera guiding & stills photography. 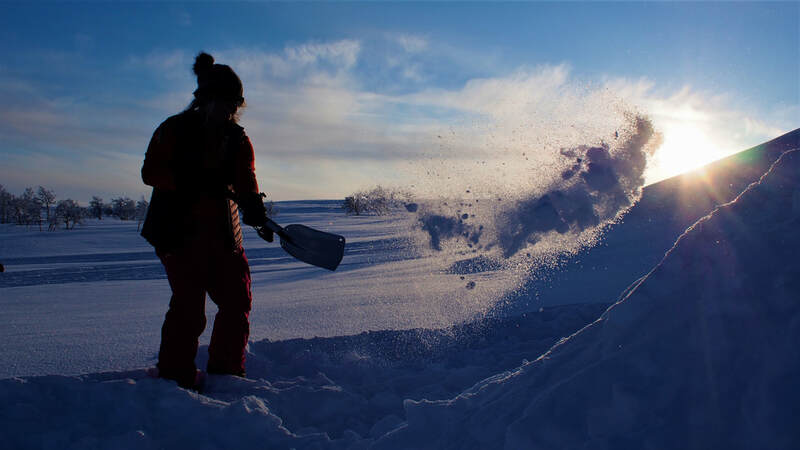 Provided guiding, skidoo transport and filming for Adventure for Change on the east coast of Greenland (Spring 3013). Logistics provided by Tangent Expeditions. Bespoke mountain & polar cold weather training course for the production crew prior to filming. Location and safety consultant. Working with Threshold Sports, Sport Relief and the BBC providing safety and on-camera guiding for a Sport Relief mountain challenge with Davina McCall & Greg Whyte. Prior to the event we carried out route planning, camera location recces and provided a written risk assessment & method statement. Provided film footage for an Adventure Peaksexpedition video. Footage shot during a successful ascent of Carstensz Pyramid, West Papua, Indonesia. Location recces & advice for the second series covering rock climbing, scrambling and fell running terrain. Film & location safety for a skiing sequence on Fleetworth Pike. On camera guiding & location safety for an ascent of Napes Needle. Location safety for an ascent of a Lakeland fell in a wheelchair. Provided safety, logistics & filming for a Himalayan Jumping Spider shoot in the Gokyo region of Nepal. Outdoor & studio macro shoot with Red Epic/ Dragon & Mira High Speed cameras. Timelapse, back plate and jib footage. Technical advice & provision of high altitude climbing kit for a Ember Films marketing campaign for Sachtler and Vinten tripods. Mobile mountain cameraman for a Warner Music Activius Challenge Event in the Lake District Fells. Long day on the hill locating & filming groups with DSLR & GoPro. ​Working as part of the ALE Guide team provided location safety & guiding at an Emperor Penguin colony for photographers (Sue Flood, Josh Holko, Jodie Willard) on a sea ice camp at Gould Bay, Antarctica. Mountain film safety and on camera guiding for a winter ascent of Helvellyn with the Lake District National Park Fell Top Assessors & Peter Marshall. Sequence also used on BBC North West Tonight & Inside Out NE & Cumbria. Mountain guiding, instruction and safety on a winter ascent of Helvellyn as a Lake District National Park Fell Top Assessor for an article on Winter Mountain Safety. Challenge design, mountain safety, on-camera guiding & equipment hire for a winter ascent of Scafell Pike for a Sport Relief challenge. One participant was visually impaired. 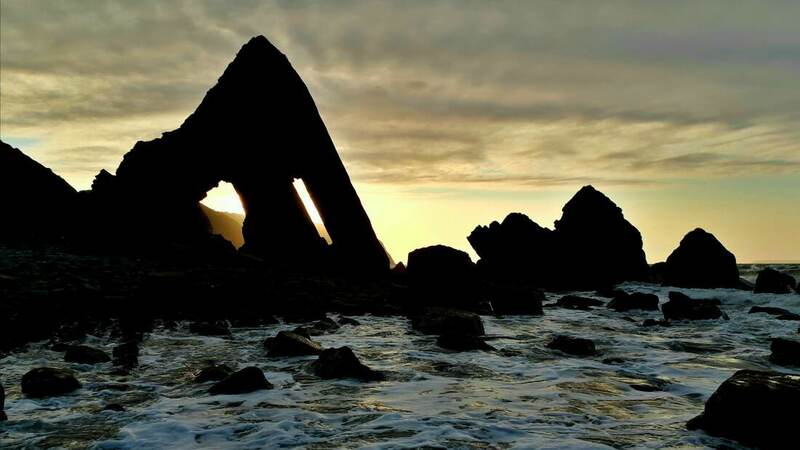 RAMS, rigging and location safety for a rock climbing sequence on the Devon coast. Stills & film cameraman for a Warner Music Activius Challenge Event in the Lake District Fells. Risk assessment and technical advice for a winter shoot on Helvellyn. Contributor for Terry Abraham's latest mountain film working as one of the Lake District National Park's Fell Top Assessors. Various winter mountaineering film shoots. Terry Abraham - Mountain Film Maker | Jayson Arumugum - 1st Mauritian to summit Everest | George Atkinson - Youngest person in the world to complete the 7 Summits & youngest Britain to summit Everest | Peter Bowker - Amputee adventurer | Jez Bragg - Ultra Runner & The North Face Athlete | Robbie Britton - UK Ultra Runner | Matthew Dieumegard-Thornton - Mountaineer, Speed Flyer & author | ﻿Aaron Durogati﻿ - World Champion Paraglider & Speed Flyer | Ed Farrelly - Adventurer | Ranulph Fiennes - Explorer | Sue Flood - Wildlife Photographer | Ben Fogle - Adventurer & TV Presenter | Jon Gupta - Mountaineer, Montane athlete & BBC Presenter | Heather Geluk - Mountaineer | Dr Beth Healey - European Space Agency | Greg Healey - Everest summiter & Round The World cyclist | Armin Holzer - Highliner & Speedflyer | Josh Lewsey MBE - Former England & Lions rugby full back | Davina McCall - Television Presenter | Hannah McKeand - Polar Adventurer | Karin Moe Bojsen - Circling Greenland 2014 | Helen Mort - Award winning poet & climber | Natalie Pinkham - Sky Sports F1 Presenter | Ian Prickett - Polar man (The Coldest Journey) | Paul Rose - TV Presenter & Explore | Omar Samra - Adventurer | Ed Stafford - Amazon Adventurer & TV Presenter | Ben Thackwray - Everest mountaineer & Adventurer | Tommy Tippetts - Trans Atlantic Rower | Andy Torbet - Adventurer & TV Presenter | Greg Whyte OBE - Olympian & Trainer to the Stars...….